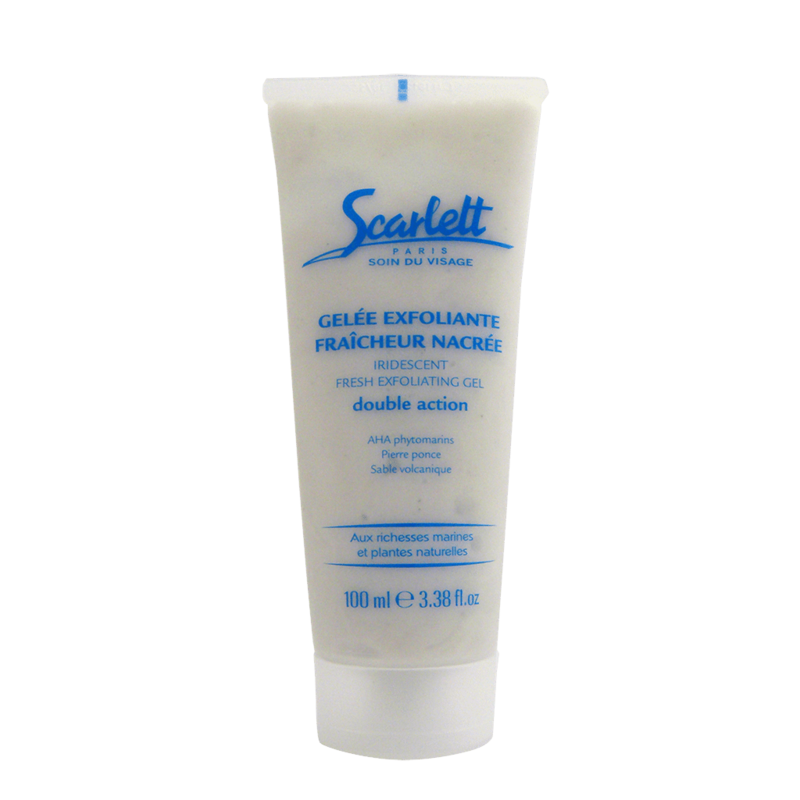 Effectively exfoliates face with a dual exfoliation action to restore a radiant appearance and great softness. Chemical: Phytomarine AHAs completes the exfoliation while smoothing the skin’s texture. Extract of Mastocarpus red seaweed finishes this treatment by revitalizing the skin so it feels infinitely soft and radiant. Apply to dry or damp skin (for the most sensitive skin), avoiding the areas around the eyes, and rinse.